T.A.N.K needs you for the next video! 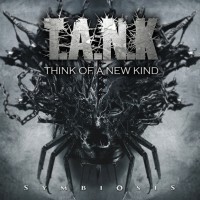 Welcome to French metal band T.A.N.K‘s official website. T.A.N.K’s music is a mix of melodic death metal and American thrash metal. 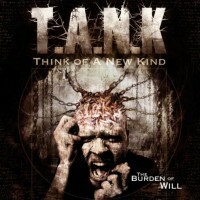 In 2010 Think of A New Kind released its first melodic death metal album, The Burden of Will. Metal magazines and webzines welcomed this LP as the French metal newcomer of the year. 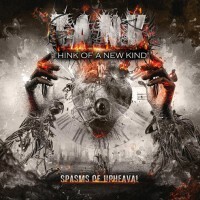 In 2012, T.A.N.K returned to the studio with David Potvin, from metal band One-Way Mirror, to record its second album: Spasms of Upheaval. Now, 2015 is the year of the third album with Symbiosis and its European release. T.A.N.K free streaming is on this website! Come and listen to T.A.N.K for free, and discover the French melodic death metal band. Then you can support metal band T.A.N.K on the T.A.N.K online store and check the next metal gigs of T.A.N.K (Think of A New Kind).